Displaying a degree of courage and clarity that is difficult to overstate, US senator and presidential candidate Elizabeth Warren has taken on Big Tech, including Facebook, Google, Amazon, and Apple. Warren’s proposals amount to a total rethink of the United States’ exceptionally permissive merger and acquisition policy over the past four decades. Indeed, Big Tech is only the poster child for a significant increase in monopoly and oligopoly power across a broad swath of the American economy. Although the best approach is still far from clear, I could not agree more that something needs to done, especially when it comes to Big Tech’s ability to buy out potential competitors and use their platform dominance to move into other lines of business. 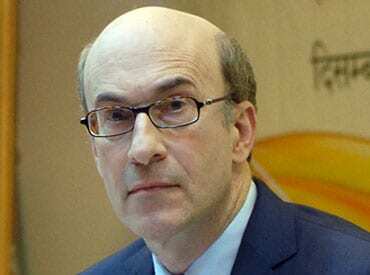 The writer, a former chief economist of the IMF, is Professor of Economics and Public Policy at Harvard University. ©Project Syndicate, 2019.